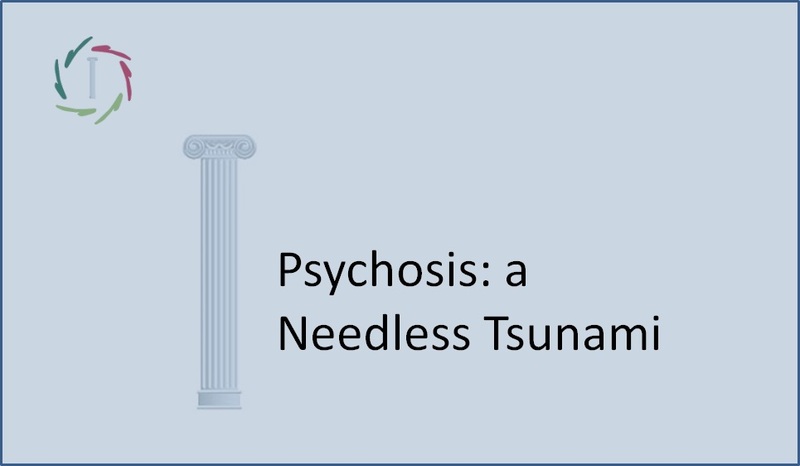 Psychosomatics: no enemy, yet war? …but not always. And then we’re back to psychosomatics, the Achilles tendon (or should I say: Achilles legs and arms) of today’s modern medicine. Psychosomatics, of which experts say it’s the biggest reason for consultating a family doctor. Also at a gastroenterology ward, for example, there is a recognized abundance of ‘functional complaints’. The skin is called the ‘mirror of the soul’. Chronic low back pain is almost always partly caused by stress. And so on. However, we get the peculiar reality in which there is really no rightful differentiation between ‘ disease’ and the patient himself. In this case, there is rather an ‘unwanted situation’ (including the patient) that one wants to transform into a ‘more desired situation’ (including a changed patient). ‘Disease = enemy’ is not correct in this case. 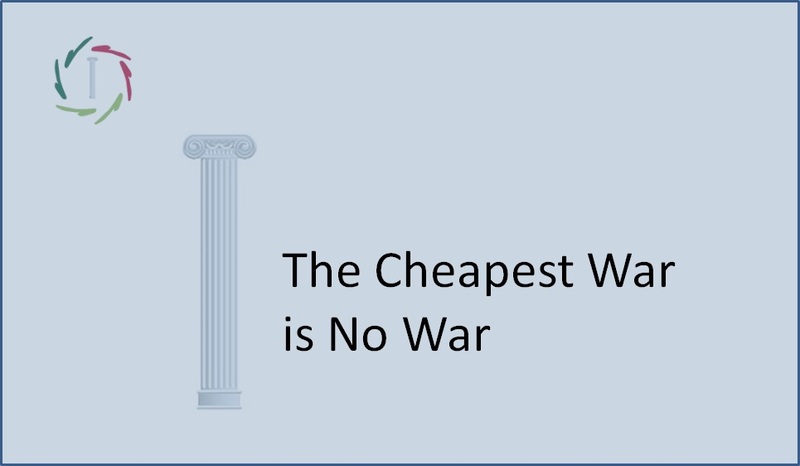 …and a very costly one too, both in terms of human suffering and money. 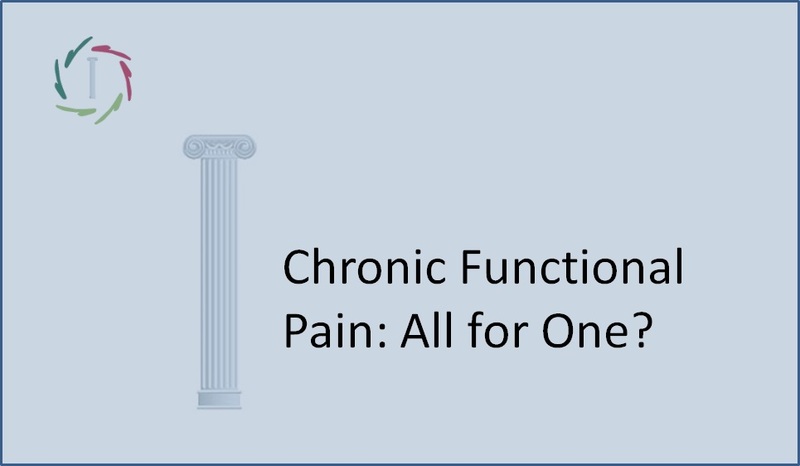 Besides, it is all too often the case that ‘functional complaints’ carry a multitude of health care and social costs (unavailability for work, presenteeism…) compared to similar complaints with a clear physical cause. Some examples: low back pain, irritable bowel syndrome, PNES (psychogenic non-epileptic seizures), etc. The latest (until now) financial crisis is still in the air. Some people are already thinking of the next one. In addition, it turns out that researchers are very inventive to come up with medical products and procedures that are ever better and efficient, but also ever more expensive. This is to be welcomed, but who will continue to pay for this health care with one speed and five accelarations? In short, if we can dramatically save by increasing the quality at the same time, we must certainly do so. And that is exactly what we may obtain by a fundamentally different approach of psychosomatics. In this case, ‘disease = enemy’ is simply wrong. This fault will not only not lead to profound solutions, it will even increase the problem. The football team is making an own-goal. Absolutely very costly! Problem: it has been established so well that it’s hardly noticeable. One can see the consequences though and it is also noticed that these consequences are awfuly big and they are ever more off the charts. So, it is high time to decide which direction the ball actually should take. It’s about much more than several billions of euros, even only in this small country! 12. 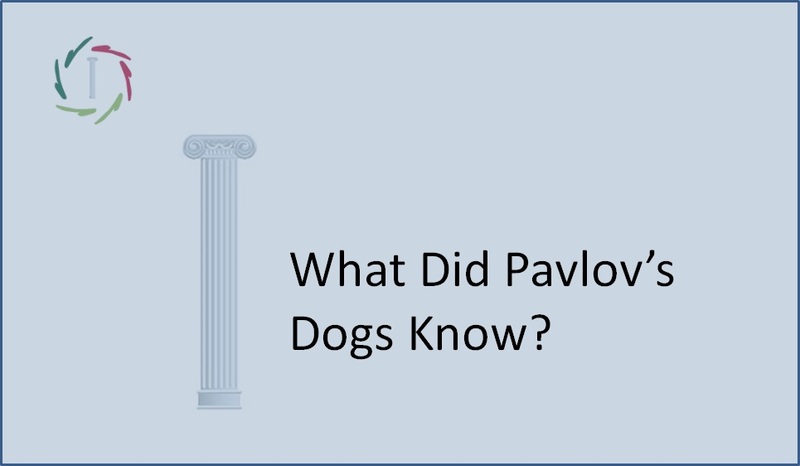 What Did Pavlov’s Dogs Know?